Wanna live your life like a total boss? 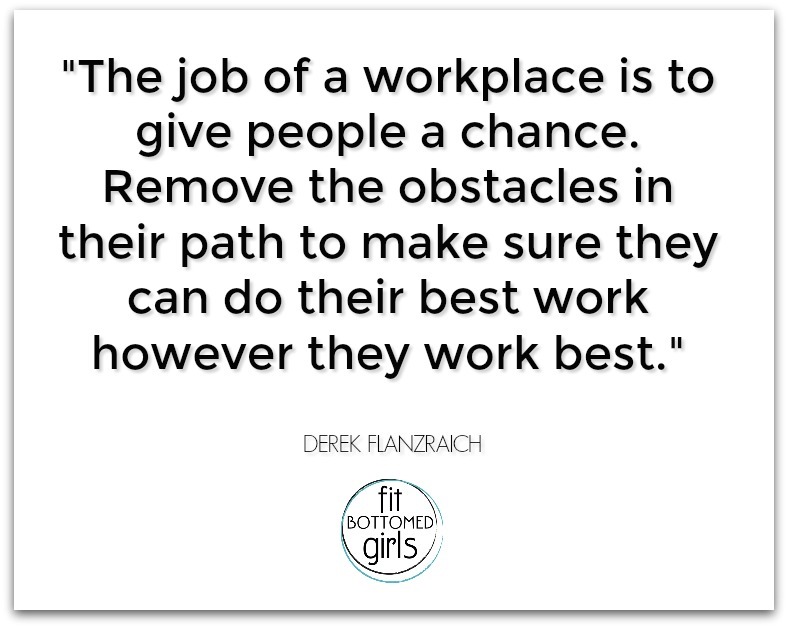 Then you’re going to dig this new series we’re doing on The Fit Bottomed Girls Podcast! 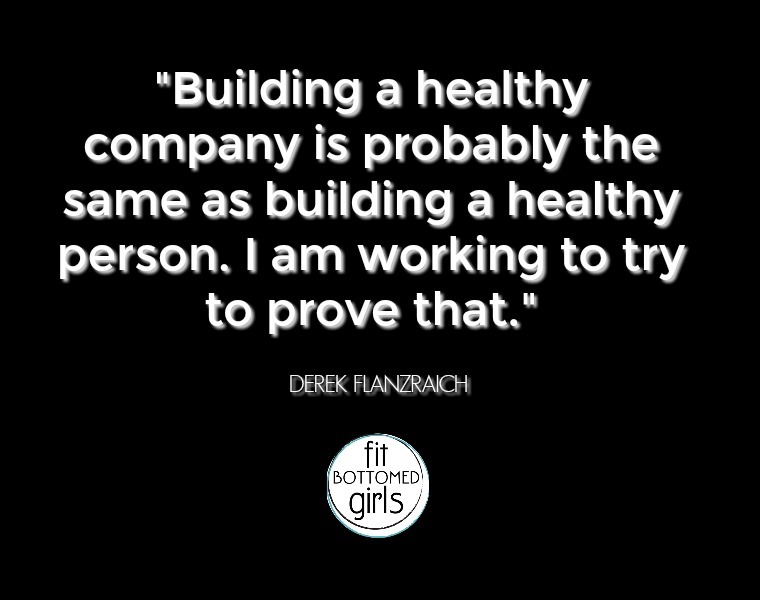 This episode, featuring Derek Flanzraich, CEO of the healthy media empire Greatist, is the first in our “Like a Boss” series where we chat with rock stars in the business world who are writing their own rules and totally killing it, both in terms of their business and life in general. Derek is on a mission to give everyone a healthy-ish attitude by making healthy living cool — and we’d definitely say he’s succeeded. Greatist’s annual “Top 100 Most Influential People in Health and Fitness” is watched by people around the world (and you may recognize #97 in this year’s list). Also in this episode, Jenn, Kristen and I discuss little ways we take “pause breaks” throughout the workday. 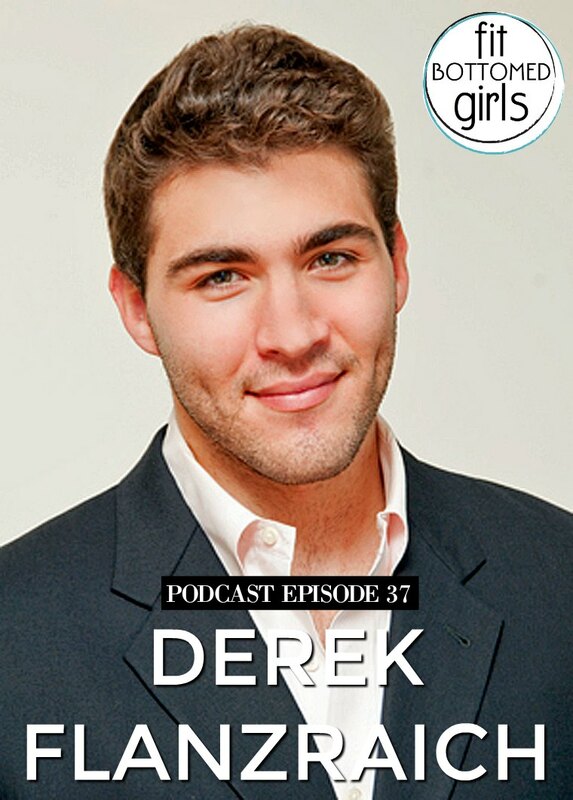 Get the episode with Derek Flanzraich!